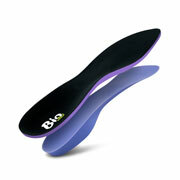 Introducing semi-customizable pre-fabricated orthotics - Bio-Orthotic and DynaFlange® orthotic supports. The Orthotic Group offers premium, pre-fabricated orthotics engineered to provide biomechanical support and correction with every step. 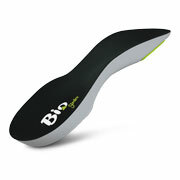 Carefully selected materials provide unique benefits through the Bio-orthotic and DynaFlange® lines. 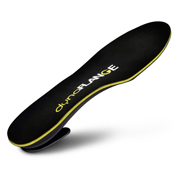 For everyday use on the job, for sports or leisure, we have a pre-fabricated orthotic that you can semi-customize with self-adhesive pads to meet your patient’s unique needs. Only available through a healthcare practitioner. 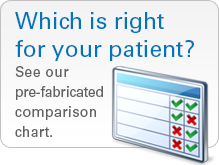 Thank you for your interest in our premium pre-fabricated orthotics. Thank you again for your response, and we look forward to speaking with you very soon.